I find that we are in education mode right now. That’s a good thing – people are curious and they want to better understand LED lighting. 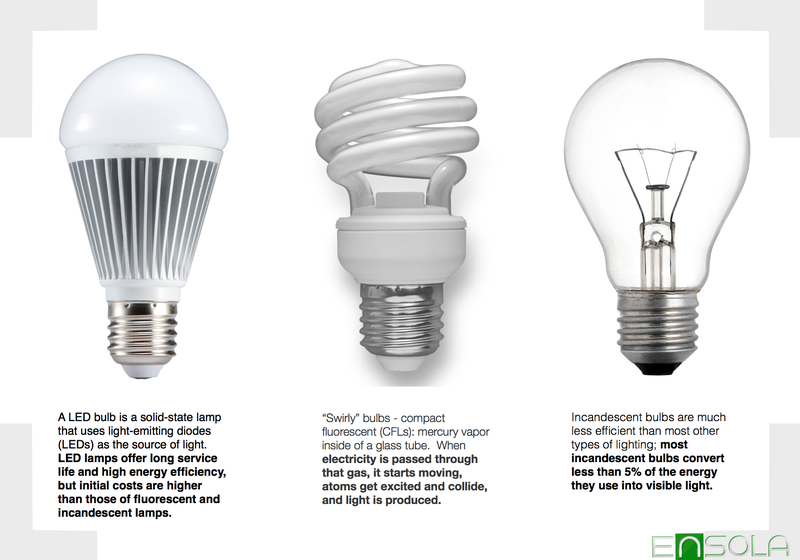 Fluorescent bulbs are definitely more efficient than incandescent, but homes and businesses can go even further with LED technology. Va tinem la curent cu informatii despre iluminatul LED si ultimele tendinte in care se indreapta aceasta tehnologie inovativa.